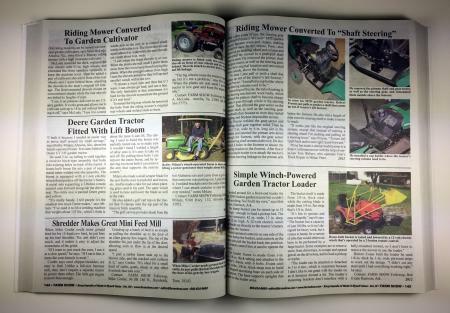 Even if you're a long-time subscriber to FARM SHOW and have saved every issue, you'll want to get a copy of the third volume of our exciting 482-page Encyclopedia of "Made-It-Myself Ideas" - Volume III. 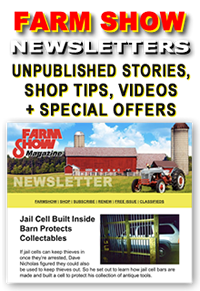 It features more than 1,200 stories about unbelievable shop inventions, farm equipment modifications and handy repair ideas born in farmer's workshops, from 2010 to 2014 of FARM SHOW Magazine which are indexed and cross-referenced. 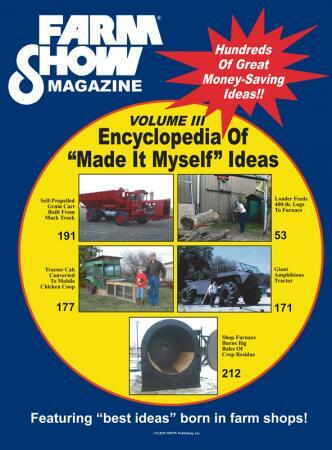 This is Volume III from our popular 3-Volume Encyclopedias Series of "Made It Myself Ideas". 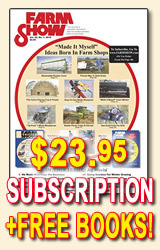 It's a great gift for friends, relatives, and business associates. And here's the best news of all! You can get a copy or copies of this exclusive 482-page book for just $14.95 plus $4.95 S&H (just one shipping charge no matter how many books you order). Just click below to order or call us at 1-800-834-9665. 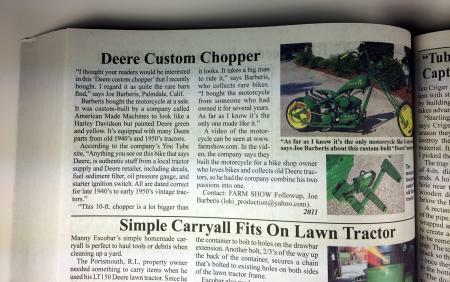 Comes with a 100 percent, no questions asked money back guarantee. Note: This is a Secured Web Transaction. 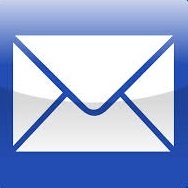 However, if you would prefer to print out an order form that you can fax or mail to us, click here.